Google recently introduced the Google Street View Partner program in Japan which allows people to share their otherwise inaccessible locations with the world. 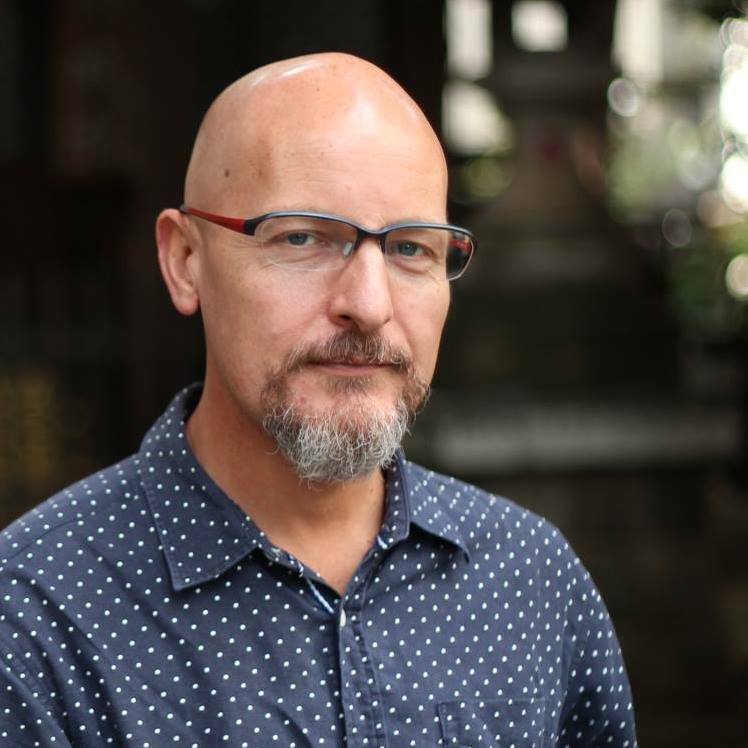 Google's policy prevents them from photographing on private property, but by becoming a Google partner the landowners give Google permission to photograph their site and make it available on Google Street View. 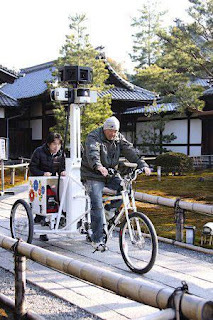 In order to photograph ancient alleys and confined temple sites of Japan Google has been forced to abandon the Street View Car and adopt the Google Street View Bicycle! View a video of it in action here. Seems its use involves more pushing than cycling. Seems now word of this has got out it being called the Google Tricycle or Google Trike, which is what I would have gone with if I actually cared about semantics.